They call it "The national Beer of Texas." It's seems everyone has heard of Lone Star Beer. Sadly, the same can't be said for the favorite beer of Texan Middle Children -- the not as cherished and far less popular Left Alone Star Beer. 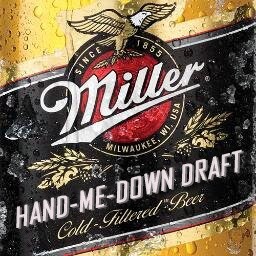 Miller Genuine Draft gets all the awards, all the accolades -- all the attention! And as if that wasn't bad enough, it even gets a nickname! 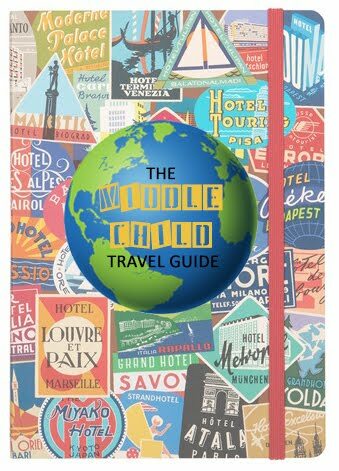 MGD thinks it's SO cool. Meanwhile, we get the usual Middle Child treatment -- a hand-me-down draft. No fair! 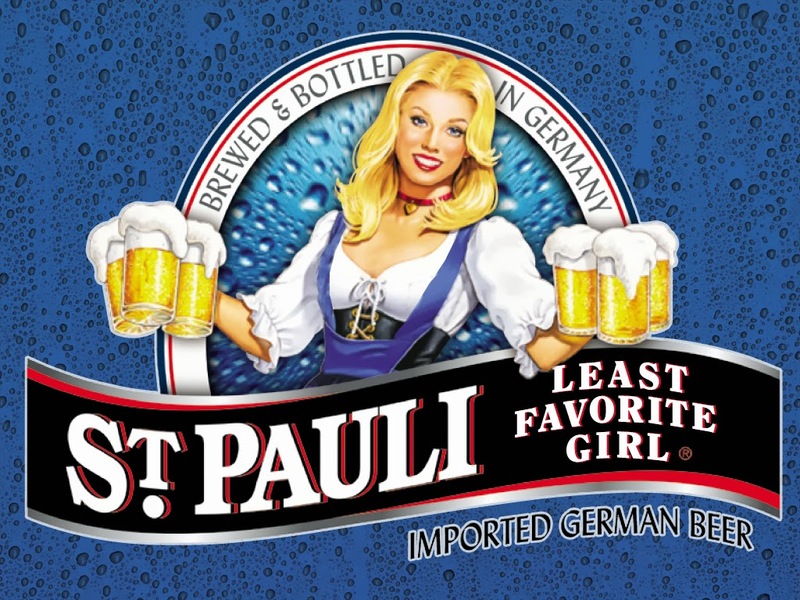 When St. Pauli Girl came to our shores back in 1965, all the guys went wild for this buxom beauty from Bremen. Of course, when her younger, flatter chested sister arrived years later, she didn't stand a chance. Milwaukee's not only home to the Brewers of baseball, it's also home to many fine brewers of beer. Among them is namesake Milwaukee's Best. But when you're never the best (or even second best, no matter how hard you try), you take what you can get. 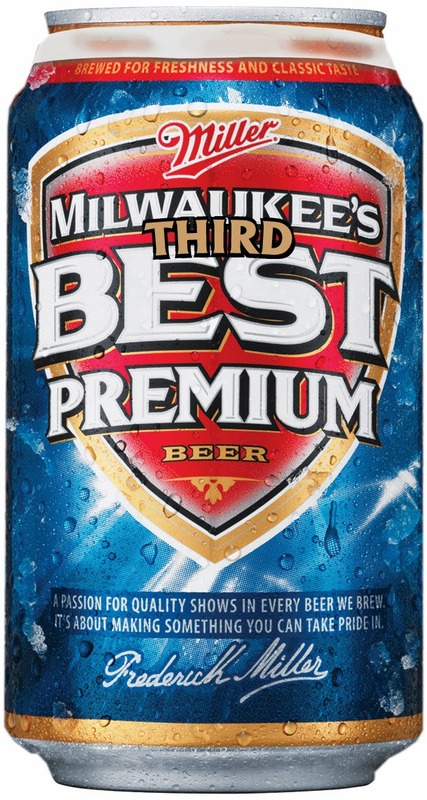 That's why there's Milwaukee's Third Best. 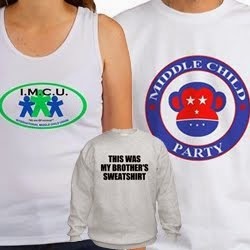 Because when you're a Middle Child, that's usually the best you can expect! His overachieving big brother Samuel Adams was a statesman, political philosopher, founding father, and patriot. So who could blame younger brother Marvin for wanting to drown his sorrows in beer? Alas, poor Marv couldn't best his bro's brew, either. 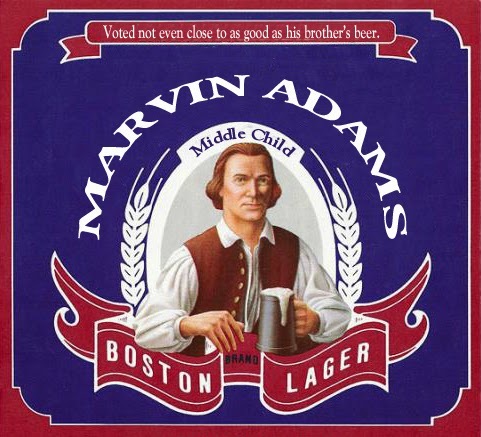 While Samuel Adams Boston Lager is ranked one of America's best beers, Marvin Adams Boston Lager has been voted "Not Even Close to As Good as His Brother's Beer." Yet another sad sibling suds sob story. 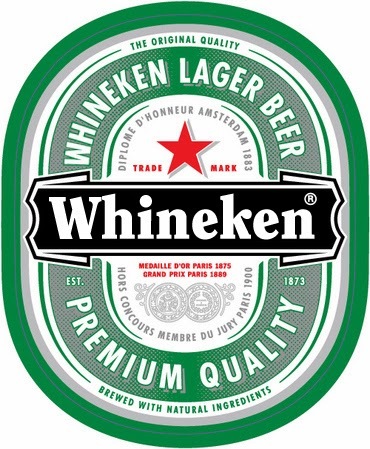 Last but not least, is the number one imported Middle Child beer in the world -- Whineken. If you're going to spend time crying in your beer over being a Middle Child, then this is the beer for you. But be warned, like many imported Mid Kid lagers, it can be a little bitter. It's time to play "Wheel of Misfortune!" 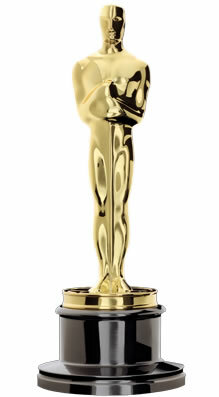 Academy Awards Recap: Mid Kids Steal the Show!